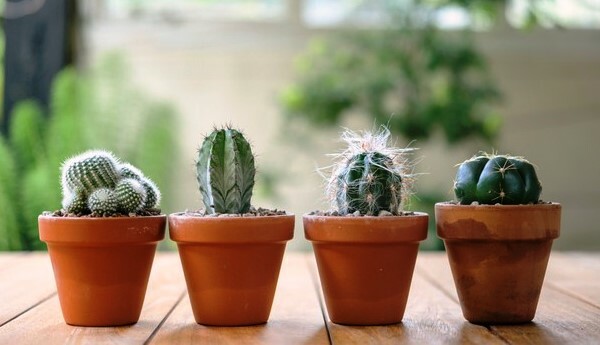 How to take care of your cactus and succulent? 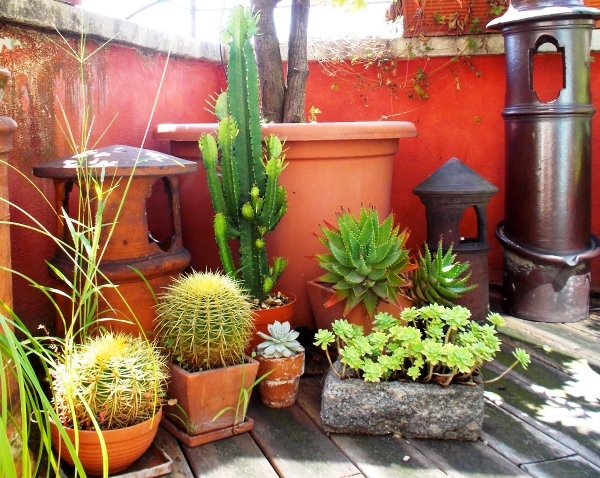 Cactus is a member of the succulent plant family. They are often used as ornamental plants, but many are also cultivated as crop plants. 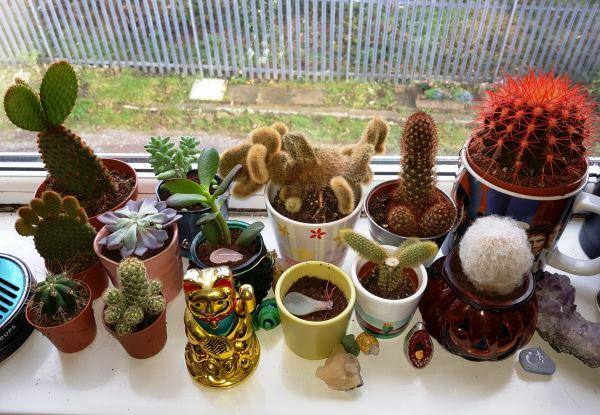 Cacti are extremely diverse, both, structurally and ecologically. 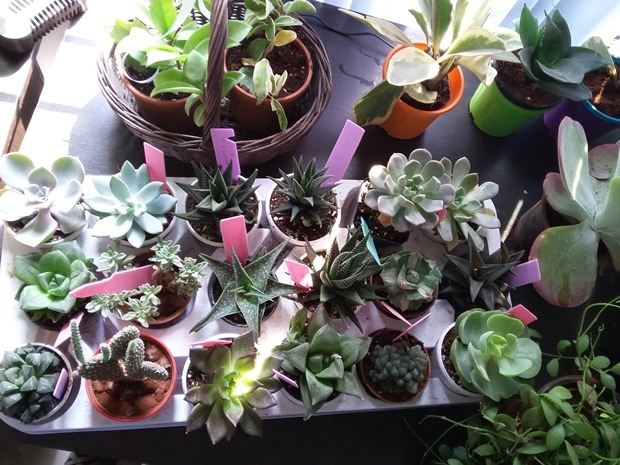 People think that cacti and succulents require a small amount of water every once in a while. While, it’s true that these are tough, and can usually survive under such conditions, most certainly will not thrive. 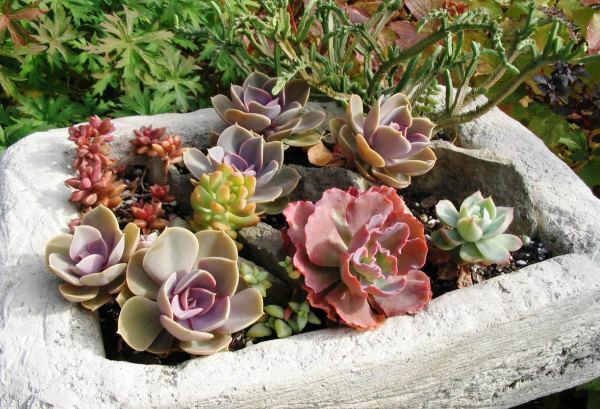 During their growing season, these plants like regular watering and fertilizing. For most, the period of growth is from Spring to Fall. Many plants rest from late Fall to early Spring, when temperatures are cool and daylight length is short, and during mid-Summer, when temperatures are at their peak. Use water-soluble fertilizer; a balanced fertilizer that has roughly equal proportions of Nitrogen, Phosphorous, and Potassium. A 10-10-10 fertilizer diluted to 1/4 strength is ideal. When the temperature cools and day-length shortens, plants enter a dormant period. During that time, extend the interval between watering, and let the potting mixture dry out between watering. 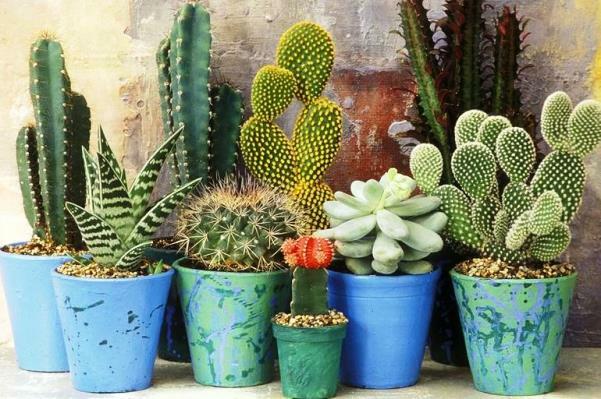 Never water your plants with water that has been through a softening system, as these systems simply replace the “hardness” in the water with sodium ions. Rainwater will be good if you can manage to collect and store it. 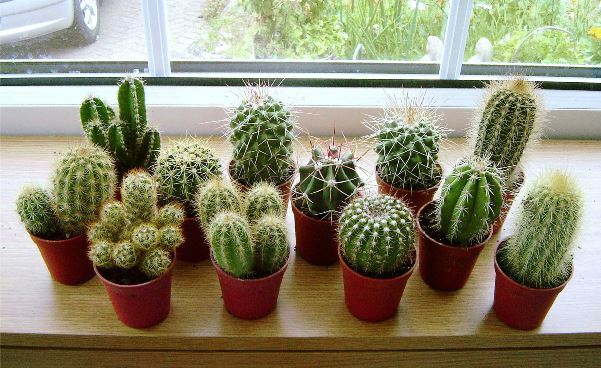 Most cacti and succulents like bright light, but not all can tolerate intense, direct sunlight, especially in hot summer. The intensity of the light that a plant will thrive in depends on the species. Do not keep in the shade for a long time. For a potted indoor plant that slowly grows toward the light over time, you can rotate its pot to make it grow in a more balanced way. 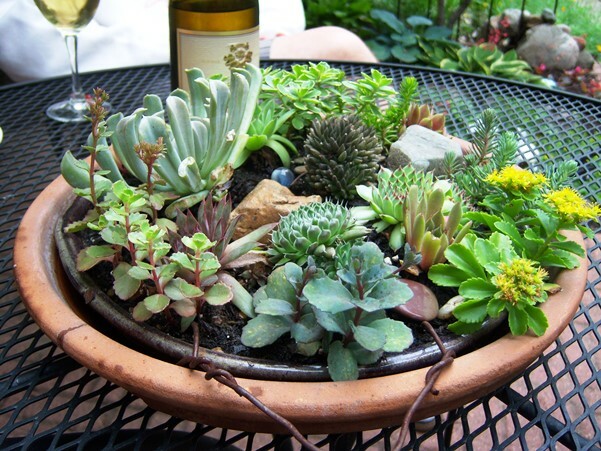 Cactus and succulent potting mixes are sometimes available commercially, but you can create it on your own. The horticultural-grade sand and grit (pumice) to the compost component of the soil, one part each, will be sufficient. A peat-based compost should not be used. 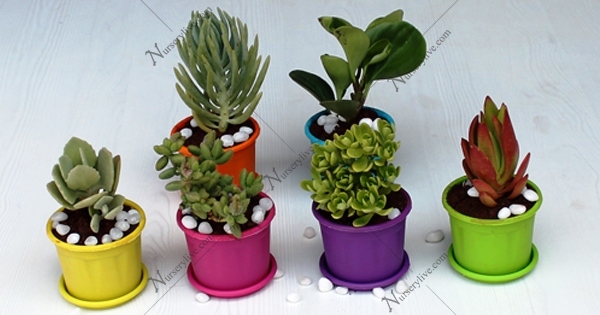 Ideally, re-potting should be done every year with fresh soil and move them to bigger pots if necessary. Remove coco peat and excess organic matter if you purchased it. Look for aphids, snails, slugs, thrips, and nematodes. Prefer an organic pesticide for a longterm healthy plant. 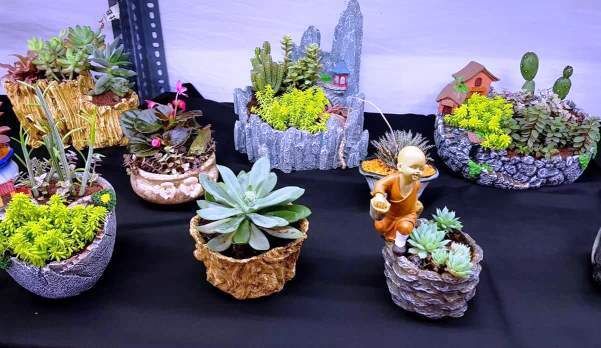 Addgreens is not only online plant store, you can promote your brand with greenery in a unique way.